We supply and design track layouts. Give us your dimensions and we can plan a track to suit. If you have a design in mind tell us and we can work with you to provide the best track, layout, power, controllers and cars. We can also deliver and show you how to set up digital slot systems. Why not call us to discuss your proposals. call for help and advice. We have helped many customers. All track work best when they are not on the floor. first give us your room size in feet and inches or metric. 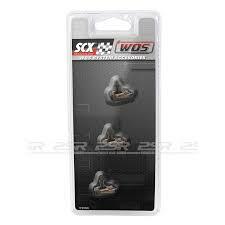 giving you a bit of a discount depending on how much you spend..
We have now fitted oxigen lane changers in Ninco track. This is a free service please call us to discuss. 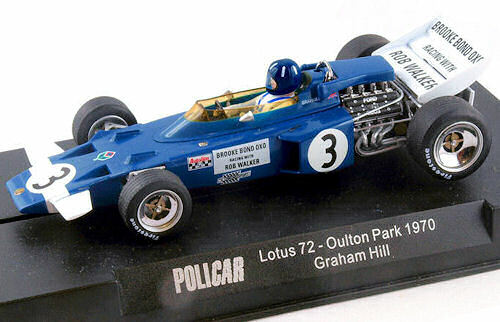 The slot it digital system performs better than Scalextric! Renivating a real slot car track. 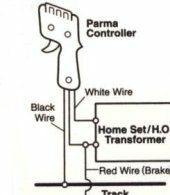 parma wiring diagram click here for parma diagram link.